We live in a digital age. More and more, we are looking for ways to get tasks done via technological means. And, while safety has lagged behind in making use of technology, those days are swiftly coming to a halt. Before too long, those organizations choosing to continue to conduct safety processes with paper will be viewed as dinosaurs within industry – and less safe to boot. Here are the top five reasons (and there are many more) why you should digitize your safety now. When your hazard assessment is confined to a sheet of paper, it – of course – suffers from all of paper’s limitations. One of those limitations is its inability to quickly and efficiently communicate the feedback provide by the author of the assessment, throughout the organization. By using readily available technology to conduct this process, you can easily create a social network for safety within your organization – as digitizing your hazard assessments will allow for real-time discussion regarding the findings of any assessment (past or present). Thumb through an endless amount of reports no more. When you need access to reports, you shouldn’t have to worry whether you will be able to locate the one you need. By housing your completed hazard assessments on a secure cloud (in perpetuity), you can be confident the one you need is just a couple of clicks away. 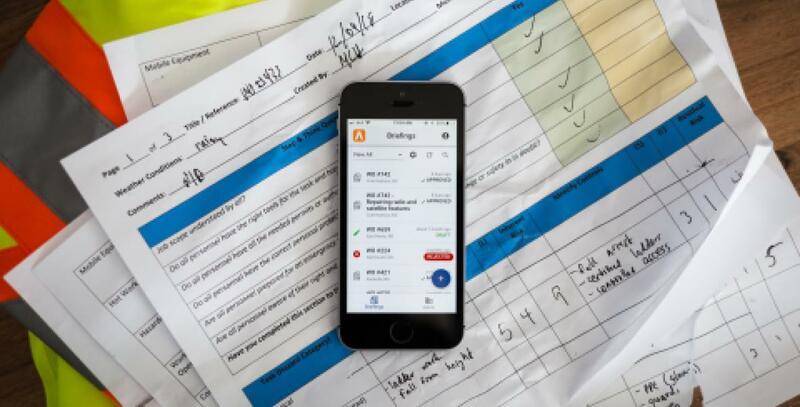 This not only reduces the corporate risk of unsalvageable documentation – it also supports an improved “lessons learned” program, which will improve safety performance. The room provided in the fields of a paper hazard assessment can be constricting. You certainly never want a scenario where a member of the workforce wants to write more but decides not to because there’s no space left. Also, written information can only tell the reader so much. As the saying goes – pictures tell a thousand words. Pairing the knowledge of your workforce with photo capture capability is extremely powerful and will allow the reader to have a more comprehensive understanding of the actual workplace conditions. The fixed template of a paper hazard assessment creates risk – because it cannot be made to adapt to changing workplace conditions. The fields and categories provided on a piece of paper are what they are. Sure, the template can be revised where gaps are identified – but what good is that for the worker using the insufficient template at the worksite, right now? Digital resources aren’t so static. Technology can be made to be easily customizable – so changes conditions can be adapted to in the field. No one likes filling out paperwork. It’s monotonous, dull and uninspiring. Black and white lines and checkboxes certainly don’t stimulate the imaginative or critical portion of our brains. So, if paper can only encourage a laissez-faire mentality, we certainly can’t expect it to produce impressive or impactful results. Like most things in life, safety is about people. 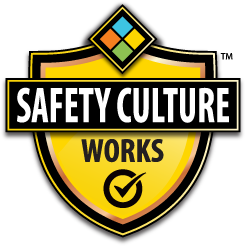 So, the programs we implement to support safety should be people-centric. Technology can make mundane processes exciting by being user friendly and mentally stimulating in their design. Users will interact with a reactive environment, such as an app, much differently than they would a stagnant sheet of paper. Essentially, you’ll get what you give. If the medium is boring, the feedback it stimulates will follow suit. However, if the medium is exciting and fun to use, inspiration and genuine effort will show in the findings. As stated before, there are a multitude of reasons why we should be looking to move into the digital age with our safety. This is just a list of five that you may want to think about, in relation to your own organization. Paper is the past. Make sure your safety is shaped by people.